BOTANY AUSTRALIA – May 28, 2009: Volkswagen’s Multivan Highline Diesel, has won ‘Best People Mover of the Year’ at the 2009 Delivery Magazine Awards. The Volkswagen Multivan offers outstanding space, tremendous flexibility and the quality you would expect from Volkswagen. 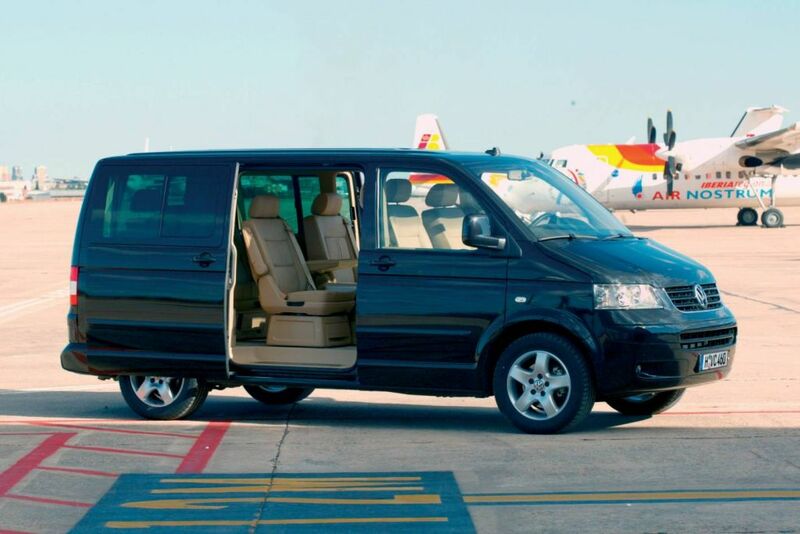 The main features of the Multivan include the capacity to carry up to 7 people, Electronic Stability Program (ESP) with ABS, six airbags (dual front, driver and passenger side and full-length curtain), front and rear parking sensors, rotating 2nd row of seats with integrated seatbelts and a multifunction table (collapsible, sliding and removable). Available with either a diesel (2.5L TDI/128kW) or petrol (3.2L V6/173kW) engine, the Volkswagen Multivan also offers two trim levels to choose from – Comfortline or Highline.